Description: Same as Alexandra, but the crown shaft is red/purple and is much slower growing. It likes lots of water. 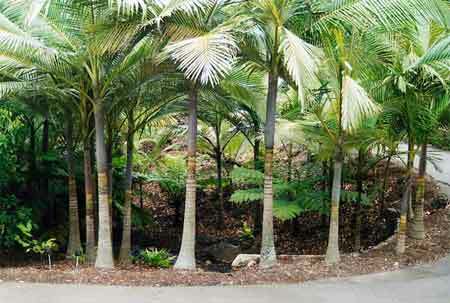 Is confined to rain forest at Mt Lewis, Queensland.